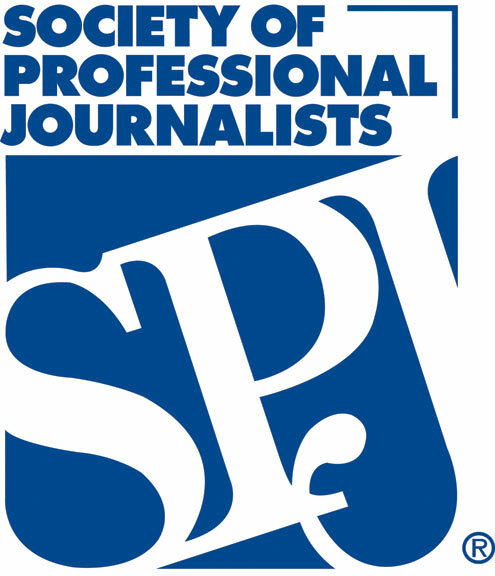 The Utah Headliners is the state’s largest chapter of the Society of Professional Journalists. The Headliners are leading a public records training 9 a.m. Saturday at Weber State University. Learn more at https://twitter.com/UtahSPJ.